How Can I Order Auto Upkeep? Purchase Orders can be Faxed to 888-329-2747. Online Orders can be completed HERE. Want an eBook? Click HERE. Do you need to print an order form? Here it is… Auto Upkeep Order Form 4th Edition. Questions or Phone Orders call 800-918-7323. The Auto Upkeep eBook can be read on tablets, desktops, laptops, phones, and other devices that can access the Internet. You can purchase the textbook, workbook, or both as a combo set. Do you already have an eBook code from your bookstore or instructor? Follow the instructions HERE to access your eBook. Do You Offer Class Sets? Yes! Check out our shop page or contact Mike at 800-918-7323 or info@autoupkeep.com. When you order over 10 textbook copies you receive a complimentary Instructor Packet (textbook, workbook, instructor resource USB). Need a W-9 to Process an Order ? I'm an Instructor - Can I Get a Preview Copy? We are happy to provide instructors at educational institutions with a preview copy of Auto Upkeep for course adoption consideration, just complete our online Preview Copy Request Form. Who Else Has Adopted Auto Upkeep? 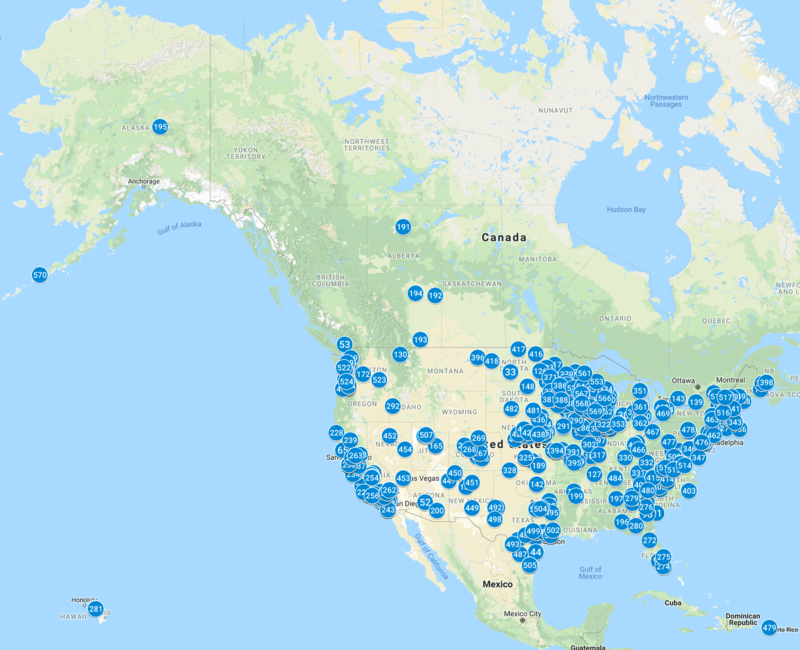 Over 500 schools, technology centers, universities, and colleges have adopted Auto Upkeep. How Do I Access the Chapter Resources? Visit Chapter Resources for the 4th Edition of Auto Upkeep © 2018. Can I Look Inside Auto Upkeep? Visit the Look Inside the Book page to view random pages of the textbook and workbook. YES! 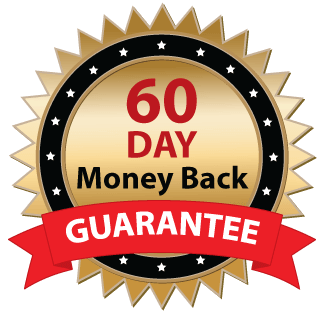 We have a 60 Day Money Back Guarantee! Our family wants to make sure you are 100% satisfied with our company, our products, and your purchasing experience. In fact, if for any reason you’re not completely satisfied just let us know so we can make it right. We are confident that you will like Auto Upkeep. But if you don’t, you can return Auto Upkeep within 60 days and we’ll issue a full refund. If you have any questions, email Mike at info@autoupkeep.com or call us at 800-918-7323.